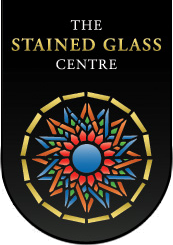 The Stained Glass Centre offers guided walking tours to groups of between 10 and 30 people, costing £6 per person. 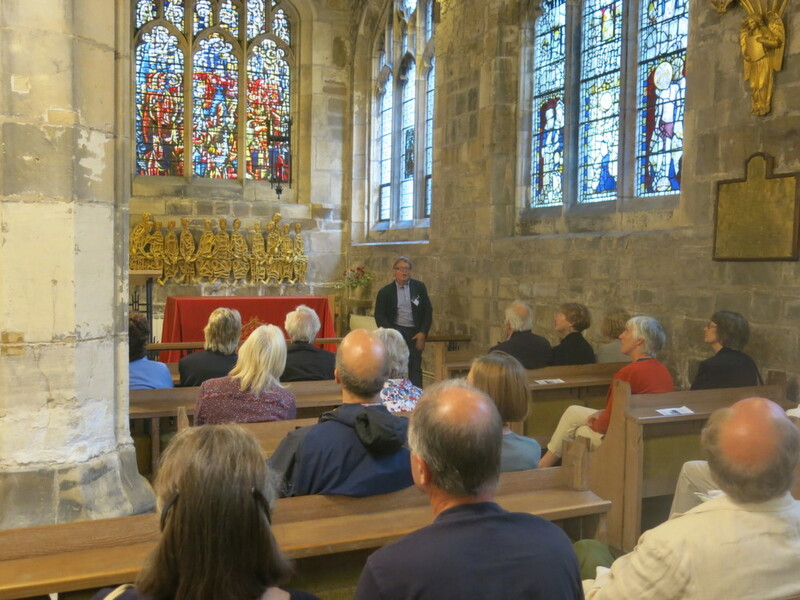 Tours of churches in the centre of York, including the Stained Glass Centre, are led by our expert guides and provide the opportunity to get a closer look at the wealth of medieval, Victorian and modern stained glass in this city. They can be tailored to the interests of your group and typically visit between one and three sites, taking between 30 and 90 minutes. 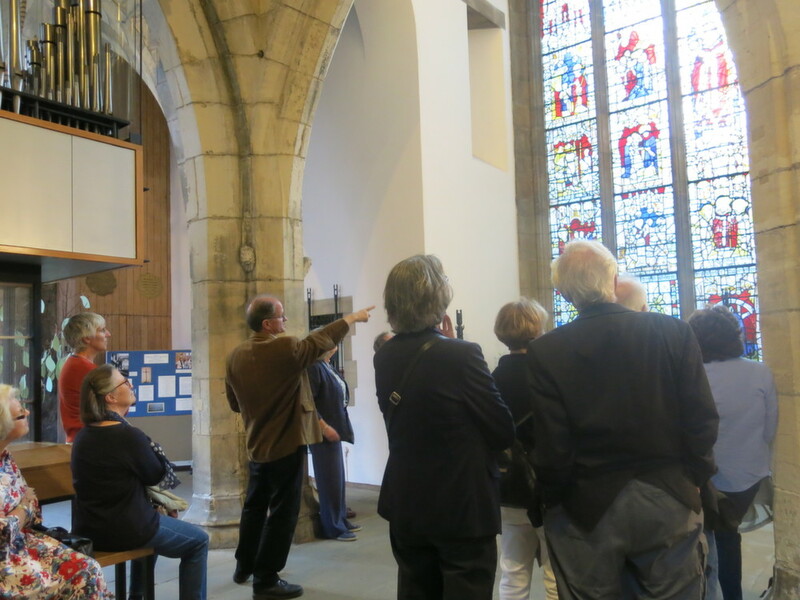 If you would like to discuss or book a private walking tour for a group, please email info@stainedglasscentre.org.